House Tyrell of Highgarden rules over the Reach, the lush and fertile region of Westeros. Like the Reach, Clynelish is positioned among green pastures and rolling hills, with scenic views of the North Sea. 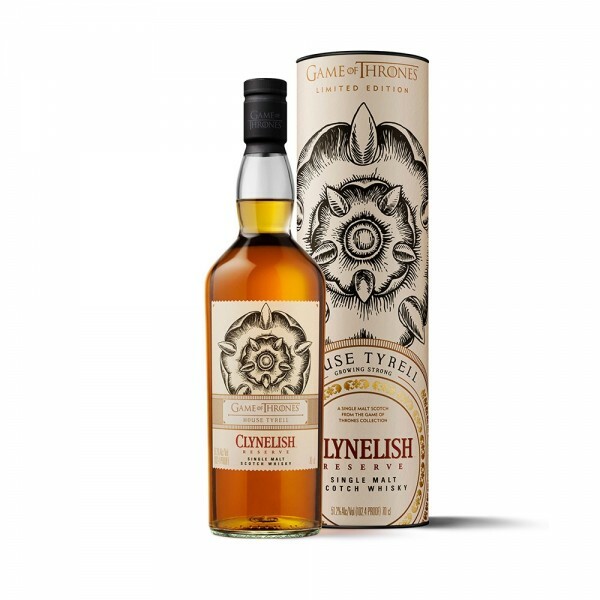 This vibrant, golden Scotch is light and oral, like House Tyrell, it’s not to be underestimated with its underlying complex combination of Highland and maritime qualities.